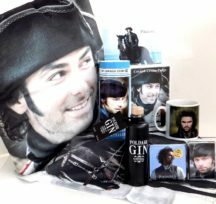 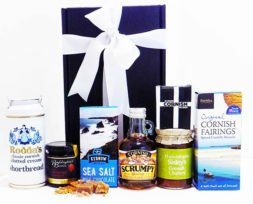 Cornish Hampers from The Cornish Store in Falmouth. 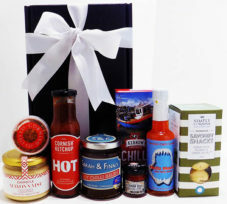 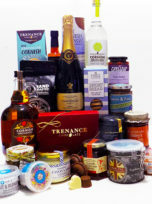 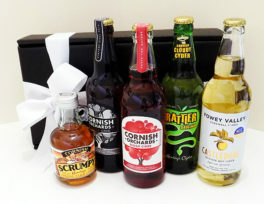 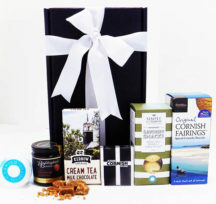 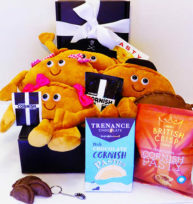 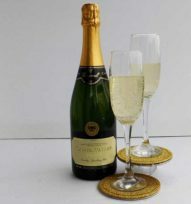 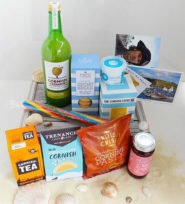 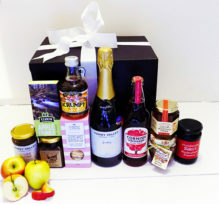 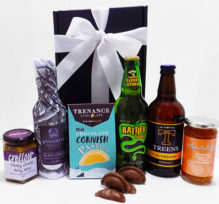 Wonderful Cornish food treats for all occasions packed full of delicious local produce from £22.99 to £125! 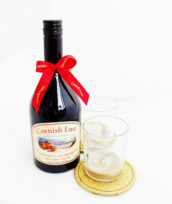 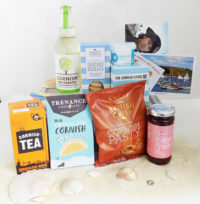 A true taste of Cornwall! 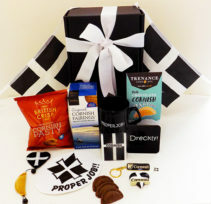 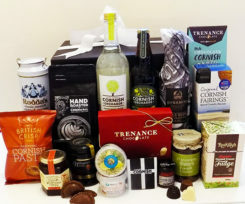 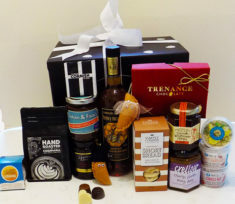 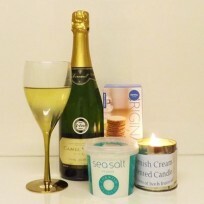 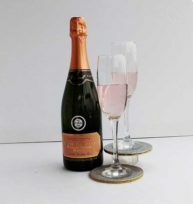 Some maybe fledgling products, some maybe names known and loved throughout the world.Whatever the case we’re so proud to work with such terrific producers and offer you fabulous Cornish products presented beautifully.A perfect gift for that special occasion,for special friends or that special client.